According to Action Fraud, the UK police-led scam reporting centre, there has been a huge influx in the number of victims on Instagram falling prey to investment scams, with the average victim n their 20s losing an estimated £8,900 as a result of being targeted by a ‘get rich quick’ scheme on the social media app. Overall, it is estimated that the losses total to more than £3 million in less than five months. What is the Instagram investment scam? Action Fraud has stated that the criminals advertise their investment scam on the social media app by promising those that participate high returns within a short amount of time – usually advertised as within 24 hours. Participants are asked to pay an upfront a cost of more than £600 in order to be able to apparently benefit from this high return. However, victims pay this amount to the fraudsters who ask for the fees, and then promptly never contact the victims again after a period of time. But these scammers do not usually disappear instantaneously when they receive the money. Instead, once they have received an initial payment from the Instagrammer, they send them screenshots which seemingly show the huge ‘profits’ that their investment is already making. This is all done with the intention of encouraging the victim to send over even more money, telling them also that the money can be released for a set fee, which is why in a number of cases the losses can end up amounting to thousands of pounds. Unfortunately for the victims, the Instagram account promising huge profits quickly is shut down, with all contact stopped and their money completely gone. How can I avoid Instagram scams? Users ignore any requests that are made for sending money over via Instagram through direct messages. This is especially the case with people they do not know. Never immediately agree to any offer that involves having to sign a contract or requires you to provide an advance payment on the spot without being able to spend time considering it. 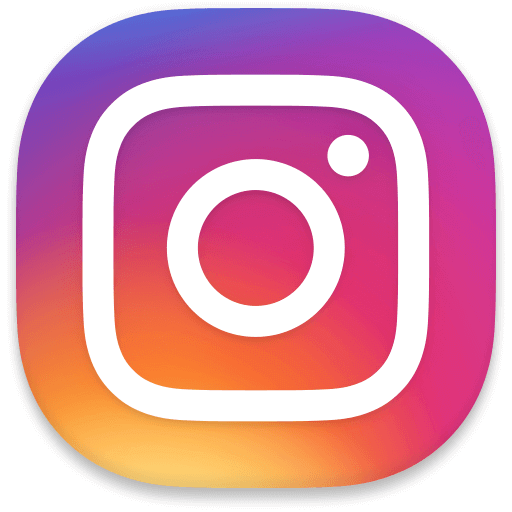 If you see a scam on Instagram, you should report it to Action Fraud. The scam reporting centre can then assign a police force to look more closely at the scam, and who can investigate it and see if the case can be resolved. You can contact Action Fraud by making a report online, or by calling them on 0300 123 2040. See also our guide on how to reduce online fraud.